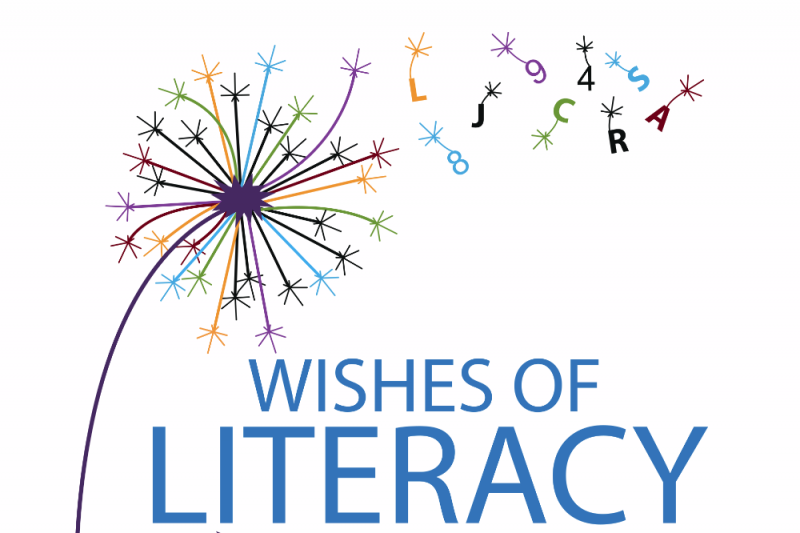 Wishes of Literacy was formed in 2010 by myself, Wendy Ramos, to help children with Dyslexia and Learning Disabilities. could help and I knew there had to be other parents and children going through the same situation, so, I decided to make a difference. Our mission, through our free workshops, professional development and advocacy, is to raise awareness of Dyslexia and Learning Disabilities and to promote understanding, acceptance and services in our schools and communities. Dyslexia is the most common learning disability, an estimated 1 in 5 have it, yet it is the most misunderstood and most underserved. Because of this and our commitment, Wishes of Literacy has grown tremendously over the years. We have built strong relationships with professionals in the field and helped countless children. But I know there is more to do and we are ready to open a resource center, a sort of "one stop shop" for children with dyslexia and learning difficulties and their parents. Parents will get support and advocacy services and the children will get evaluations, tutoring and enrichment classes all at low cost or free. There is nothing like this in our community and there is such a strong need. The money raised will help us secure office space and cover a small percentage of the overhead so we can get started providing these much needed services. It will also go towards covering the cost of the professionals coming in to provide the evaluations and tutoring. Our goal is to have the center open for Feb 1, 2016. Yay! 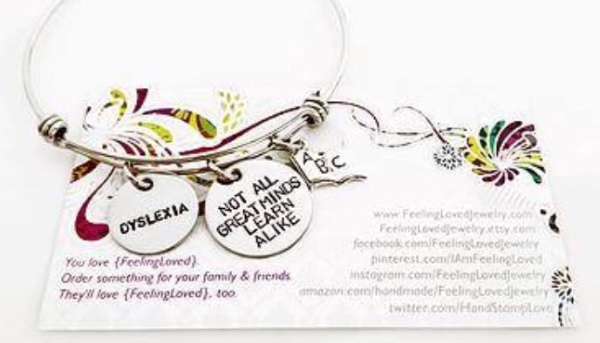 Another donation by Feeling Loved Jewlery! Jump on board and donate too! Please considering donating even just $1.00 ! 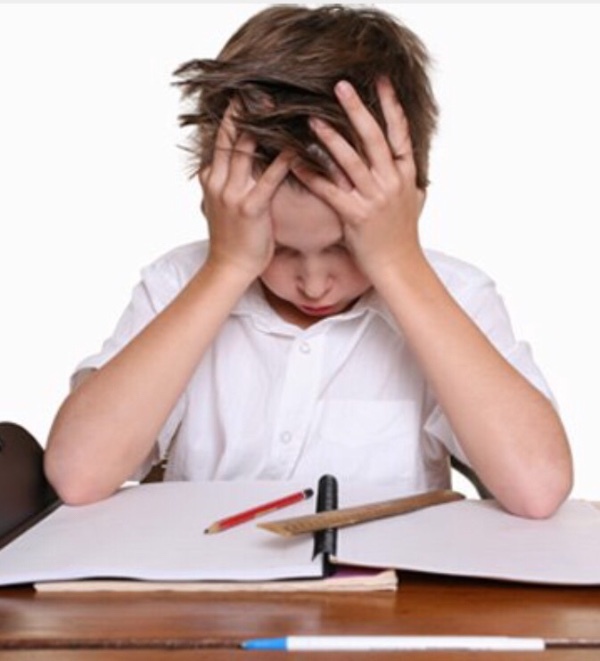 Children struggling to read and learn is unacceptable! I wanted to make a donation in my business' name, "Rina's Makeup Mavens," for Giving Tuesday, and Wendy recommended this one. I'm also an educator (my full time gig) and didn't know a place like this existed. A very worthy cause. We only had one sale this month! Let's strive for a stronger, more impactful March!